Even so, there are plenty who would admit that they don’t really know what will happen when May 25th 2018 comes around. In many ways, GDPR reminds me of the whole ‘Y2K Millennium bug’ thing, when people were expecting their desktop computers to crash and everything electronic to explode the second we moved into the 21st century. Once the GDPR is enacted, will we have a period of grace? Are we essentially waiting for the Information Commissioner's Office to claim its first big scalp before the reality of the changes hit home? Adding to the confusion is a topic that we haven’t covered much here – how GDPR will affect B2B marketing. After all, GDPR is only concerned about the sort of personal data that B2C organisations collect, right? Will GDPR apply to B2B marketers?  Up until recently, B2B marketers believed that their marketing practices would remain unchanged, because the GDPR did not specify B2B or B2C data. However another piece of legislation – the Privacy and Electronics Communications Regulation (PECR, aka the ePrivacy Directive) – did. Under PECR, it indicates what is acceptable for B2B email marketing: namely, that B2B marketers can use a soft opt-out approach for subscribers. The thing is, PECR is also being overhauled. In its place, a new e-Privacy Regulation will be implemented that will “dovetail” with GDPR laws. What new rules will the ePrivacy Regulation introduce? Application to more communication services: The new regulation now includes instant and social messaging, VOIP, web-based email and the IoT, which will be covered by the same laws as phone calls, email and SMS. Simplified rules on cookies: Users must be provided with simple opt-in/opt-out cookie consent choices. This is expected to be via their browser settings, rather than asking individual websites to deliver a cookie consent banner. However, the draft report explicitly prohibits making consent to tracking users a prerequisite to using a website or service – with a few exceptions. 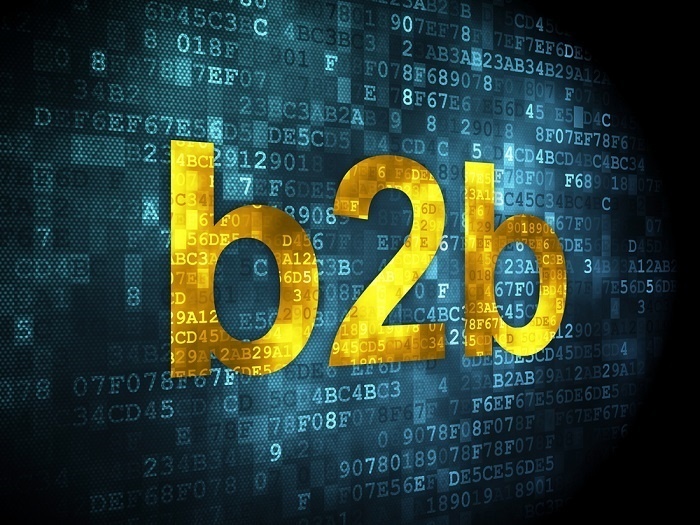 Are B2B emails classed as personal data? This last piece of advice could be particularly relevant if you are targeting sole traders, who could be treated as individuals. These people can only be emailed once you have acquired specific consent, or have bought from you and did not opt-out from further communications. 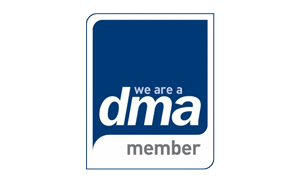 Will there be any changes to direct marketing? The rules will remain similar to that under PECR. However, the new Regulation does distinguish between B2B and B2C communications sent via “electronic communication services”. In B2C communications, the sender must have consented to receive direct mail communications. For B2B, it is up to Member States to ensure that the legitimate interests of corporate end users are protected from unsolicited communications. Either way, this communication needs to be ‘transparent’. As in, you know the communication is marketing, it is made clear whom it is from and it is made easy to opt-out in future. Are there any changes to telemarketing? The ePrivacy Regulation recommends the introduction of an “opt-out consent regime at a national level”. In the UK, this will likely be covered by existing screenings against the Telephone Preference Service. We cover this in greater depth here, but the fact that the UK will still be an EU member state in 2018 means the country will be adhering to both GDPR and the new ePrivacy Regulation. Even after leaving, equivalent – if not identical laws – to GDPR will remain in place. It is my feeling that, with the new ePrivacy laws so intertwined with GDPR, we can assume they will stay post-Brexit, too. New data breach rules: Procedures are needed to detect, report and investigate personal data breaches. You can find out more about what’s required here. Updates to privacy notices: These need to be readily available and free of complicated jargon, stating who you are, what personal information you hold and what you plan to do with it. You must also highlight that individuals have a right to complain if they are unhappy with your use of their data. If you’ve got a large cup of coffee, you can read the full GDPR text here and the ePrivacy Regulation here.